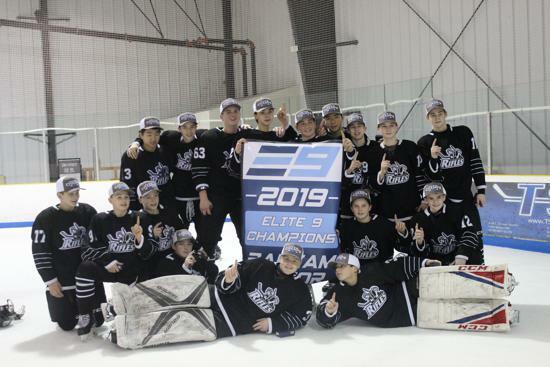 The Springfield Rifles provide a competitive hockey experience for players at all age levels. 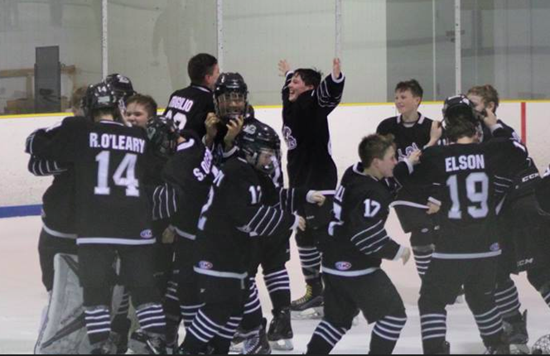 Offering structured hockey development programs, the Rifles’ rosters include players from over 20 states and Canada. 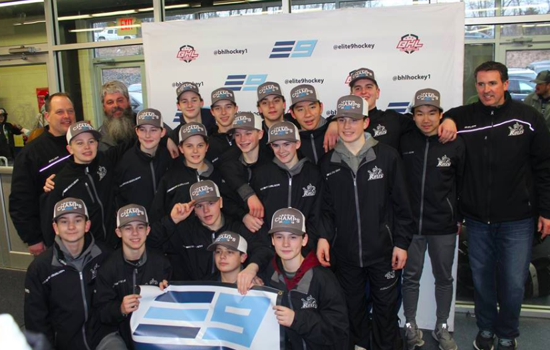 Teams play in the Elite 9, Boston Hockey, Premier Hockey League of New England, and Massachusetts Selects Hockey League. 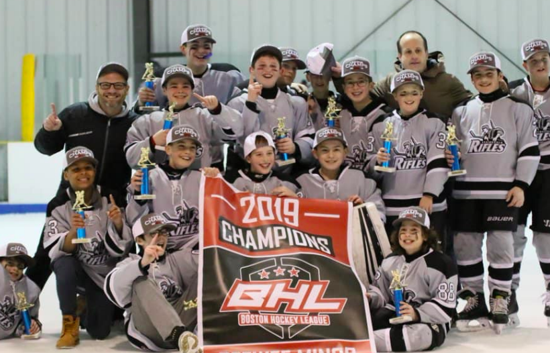 The Springfield Rifles are one of the fastest growing youth hockey organizations in New England. This growth, based in the success of our players, was formed in the “Rifles Way” - balancing both hockey development and competition.